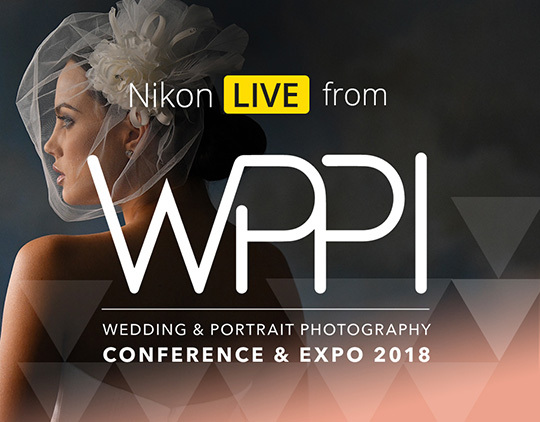 You can watch the live streaming of all Nikon events at the 2018 WPPI expo on this dedicated page. Streaming begins on Monday, February 26th (February 26-28). You may need coupon code "BHWPPI18" to get some of the discounts. This entry was posted in Deals and tagged WPPI. Bookmark the permalink. Trackbacks are closed, but you can post a comment.